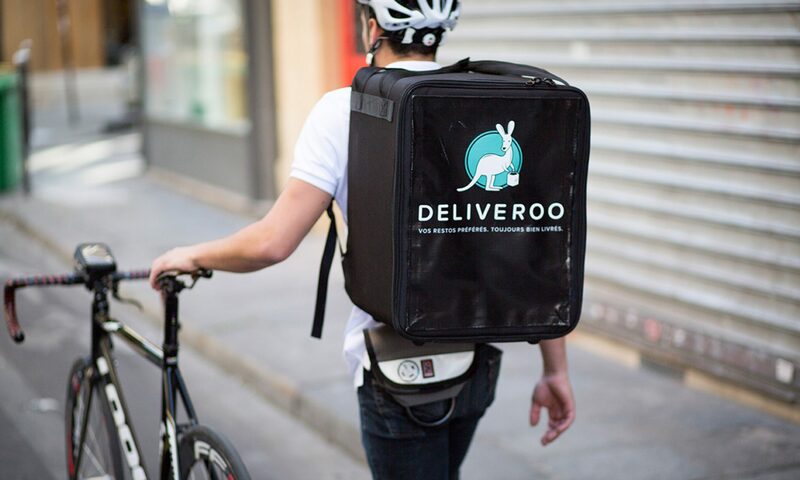 Everything you need to know about becoming a Deliveroo rider. You can use your own kit if it suits the requirements. To be honest, you only have to show the required items when you show up for your interview, and then after that, you can use any item you like. For example, they say you “have” to wear the Deliveroo jacket, but I find it as breathable as a piece of cling film, so I just use my own jacket. The delivery box is probably something you should use because it’s unlikely you’ll find one which suits this purpose online. You really don’t want to turn up at a pizza joint and find out you can’t fit the boxes in your bag. They also want you to use a thermal bag as well, which is useful at first but it can take up too much space in your delivery box. They have really specific requirements at Deliveroo for the kit you use, so they can push you to just buying their own branded equipment. It’s really annoying because they’re basically making money off their riders, but it’s part of their whole push towards the “unemployed” vibe. When you start riding, you’ll soon find that Deliveroo cyclists have lots of variations on what kit they use. Not many wear the jacket because of how sweaty you get when cycling (they’re not very breathable) and also some boxes are covered in stickers to hide the Deliveroo branding. Overall, you should feel free to use whatever gear you like, it just has to meet the requirements when you sign up. I would personally recommend you get your own cycling jacket (it will cost you like half the price of the Deliveroo jacket) and then try and get the delivery box and thermal bag on eBay (you can find some good deals from retired Deliveroo Riders). The gear is really expensive if you buy it from Deliveroo. It really doesn’t take long and won’t cost you that much if you keep it pretty minimal. I hope this helps and thanks for reading! Previous PostPrevious How much does the Deliveroo kit cost? Can you actually make £120 a day with Deliveroo? listen to music on the job!